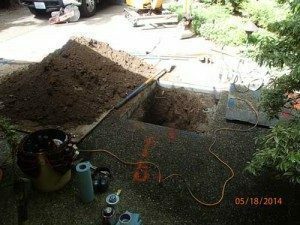 Correlation of Water Lines in Olympia – Why Choose Us? 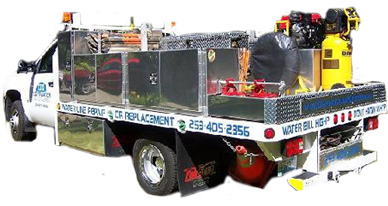 Call in the experts at Clearwater Leak Detection for leak correlation of water lines on your Olympia, WA property if you want a suspected plumbing leak confirmed and located accurately. We specialize in the use of an advanced electro-acoustic digital leak detection system that is designed to identify the exact point of leakage in pressurized water pipes. Our company has invested in state-of-the-art equipment including microphones and leak noise loggers. When is Water Line Correlation Used on Olympia Property? A plumbing leakage is a serious but often overlooked problem. It is crucial to have the leak traced to its source as soon as the symptoms of a leak appear. After that, the leaking pipe should be fixed without any delay. Correct leak detection is essential for proper and effective leak repair. We offer our digital water leak detection system and correlation of water lines for Olympia properties to verify the presence of a leak and pinpoint its precise location. Call today to schedule our expert services for leak correlation of water lines. 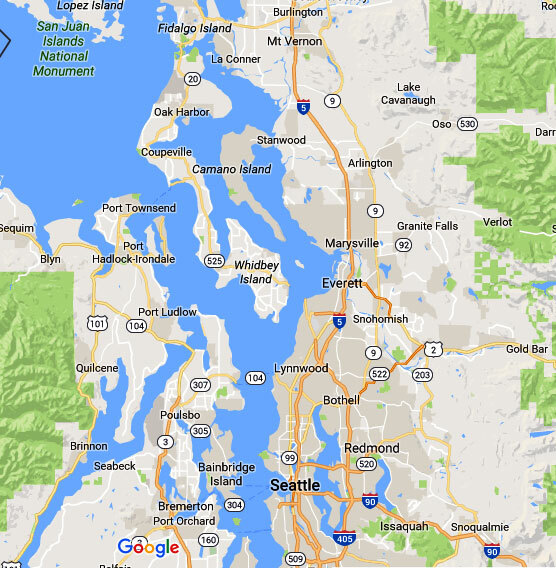 How Does a Digital Leak Detection System Work in Olympia? The technique of detecting leaks through correlation of water lines was developed because leaking water in underground pressurized pipes produces splashing, hissing or clinking sounds. Correlation of this sound lets us detect where the leak is based on how sound travels. 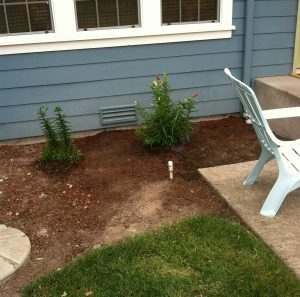 We use digital leak detection system in Olympia to record the sounds of leaking water. The digital leak detection system also uses data about pipes to calculate the leakage point. 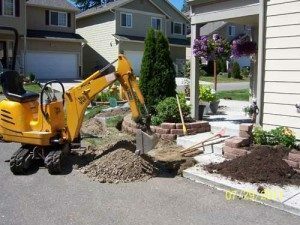 To know more about correlation of water lines using our high-tech digital leak detection system, Olympia residents can call Clearwater Leak Detection at (206) 686-9300.